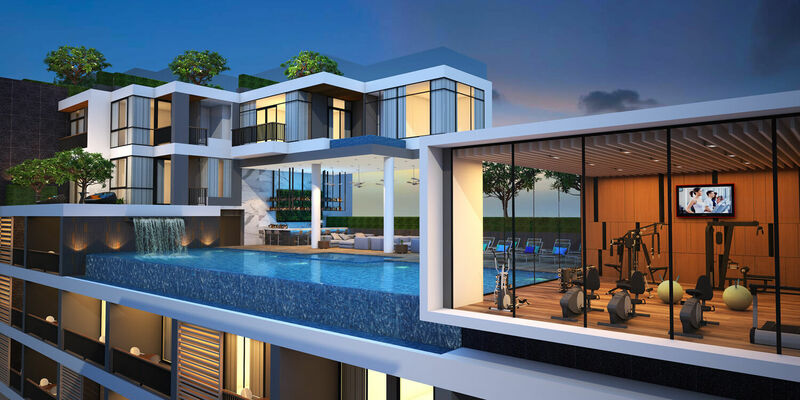 VIP Kata Condominiums is a new investment property in Phuket that features modern-style apartments in two buildings. 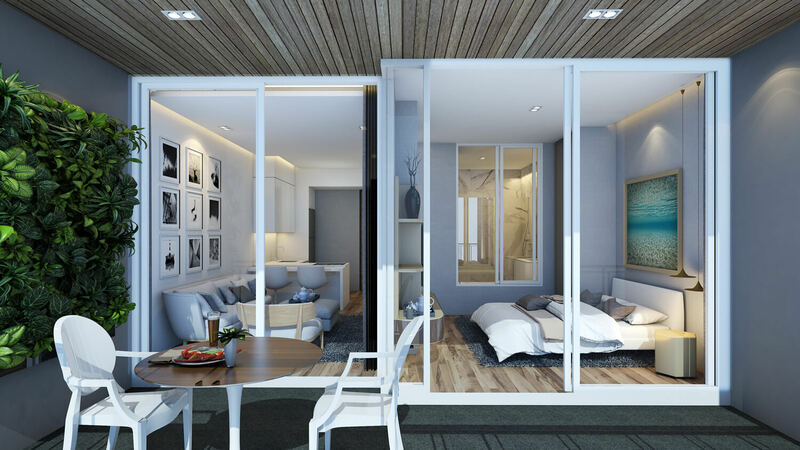 These new condominiums, which are within easy walking-distance of Kata Beach, are sold on a fully-furnished and decorated basis and offer investors an annual Guaranteed Rental Income of 8% for up to seven years. 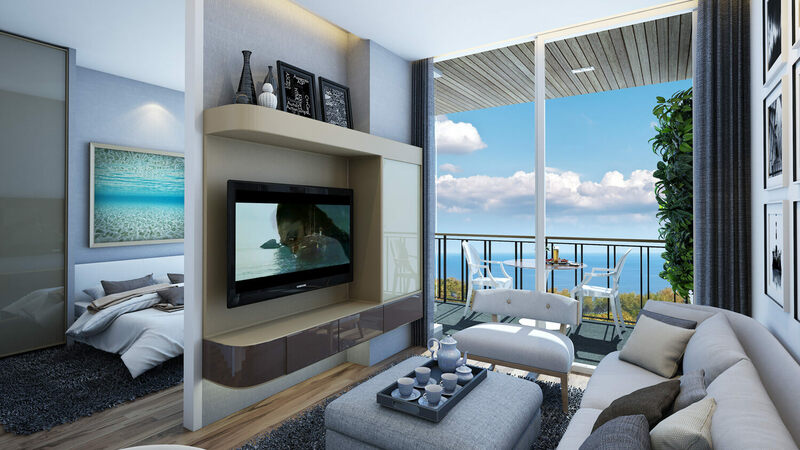 The project is located a mere 500 meters from beautiful Kata Beach – one of Thailand’s most popular tourist locations because of its gorgeous, wide white-sand beach, which is 3km long. 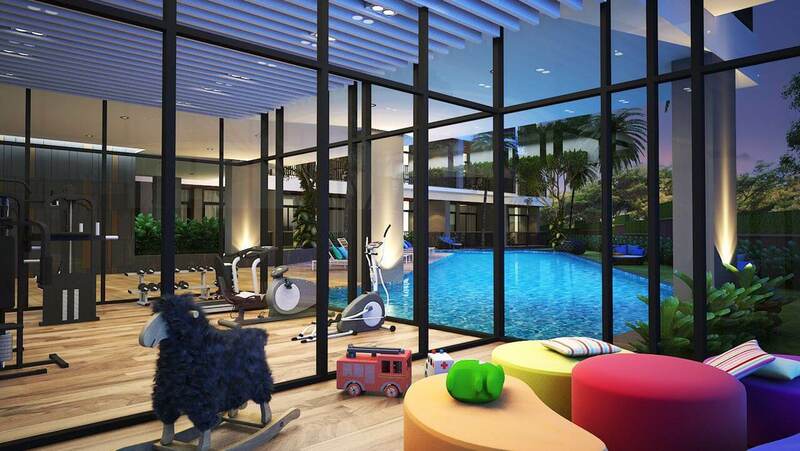 VIP Kata Condominiums is located on the new wide road across from the night market. Close by, buyers can take advantage of many tourist shops, massage services, local markets and shopping centres. There are also a number of international restaurants, including those specializing in Thai, Italian, Japanese, Chinese, and Indian cuisine. Entertainment in the form of nightclubs and music bars can also be found within 300m of the apartments. Another beautiful beach, Karon Beach, is also situated just 900m from VIP Kata. Additionally, Patong Beach, which is famous for its nightlife, shopping malls, beach and walking areas, is just 9 km from the project. The development covers an area of 4,100m2 and is a small and intimate project consisting of two separate buildings – one with just five floors and the other with seven. In total, Kata VIP contains 188 apartments. 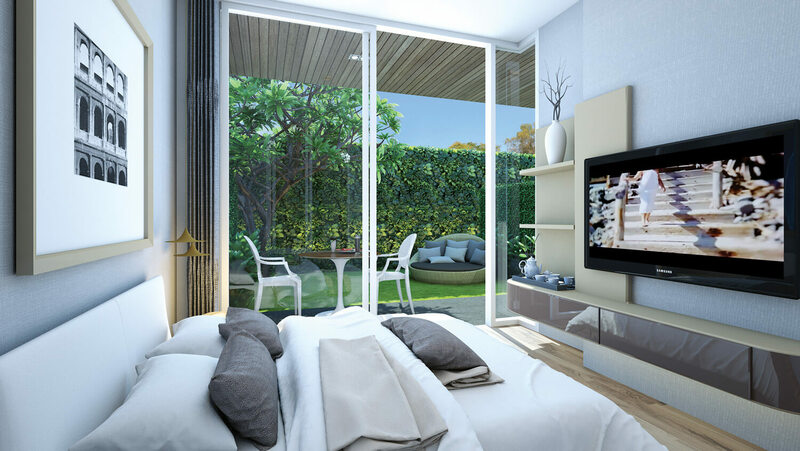 The project offers a wide range of facilities for the use of buyers and residents. 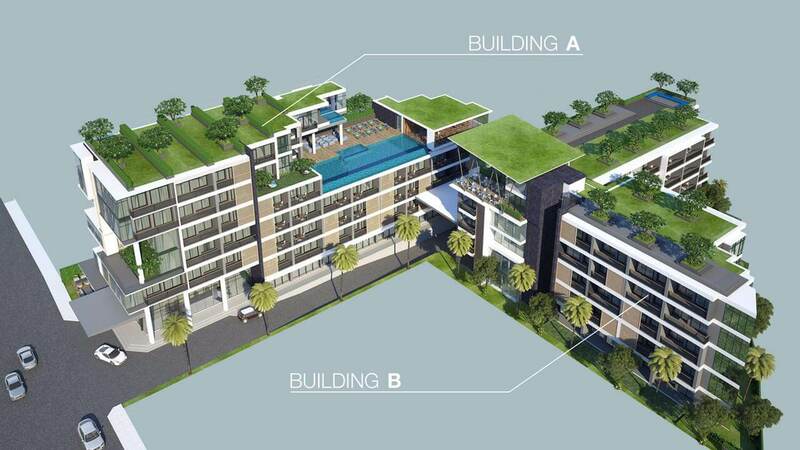 These facilities include a ground-floor swimming pool, a rooftop swimming pool with a bar, two fitness centres, a spa salon, a childrens’ playroom, a conference room, underground parking, and 24-hour security. There is a restaurant in the reception lobby, and another restaurant, which features views of the pool and gardens, located on the roof of second building. 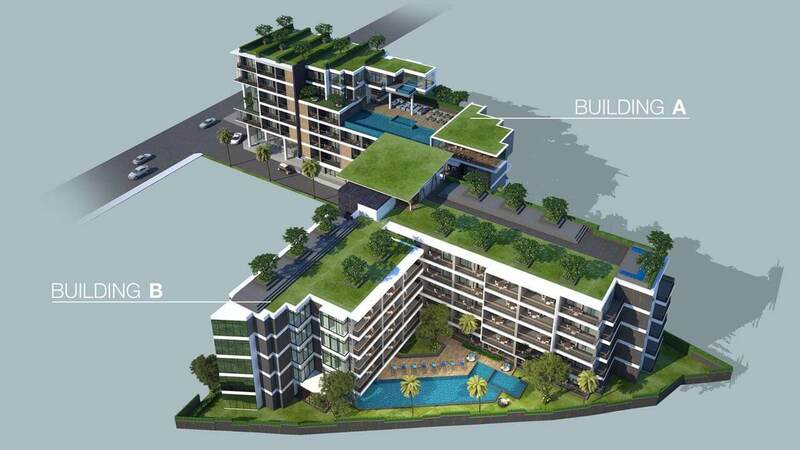 VIP Kata Condominium features a wide choice of both one and two-bedroom apartments for buyers to choose from. 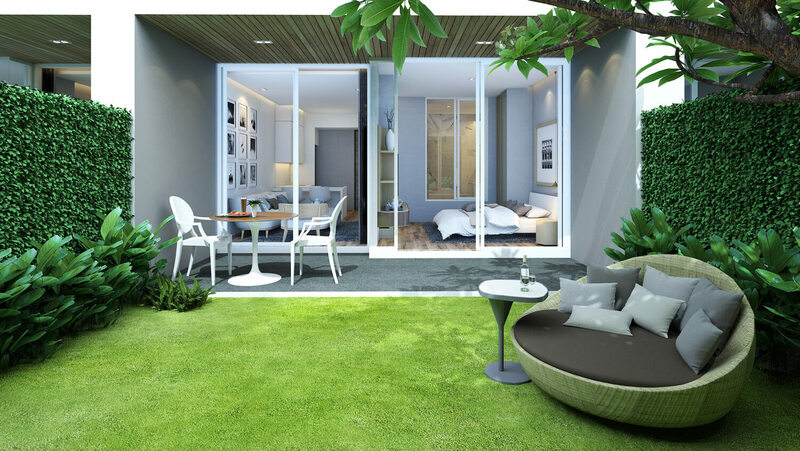 One-bedroom apartments start at 38m2, going up to over 60m2 for those requiring more space. 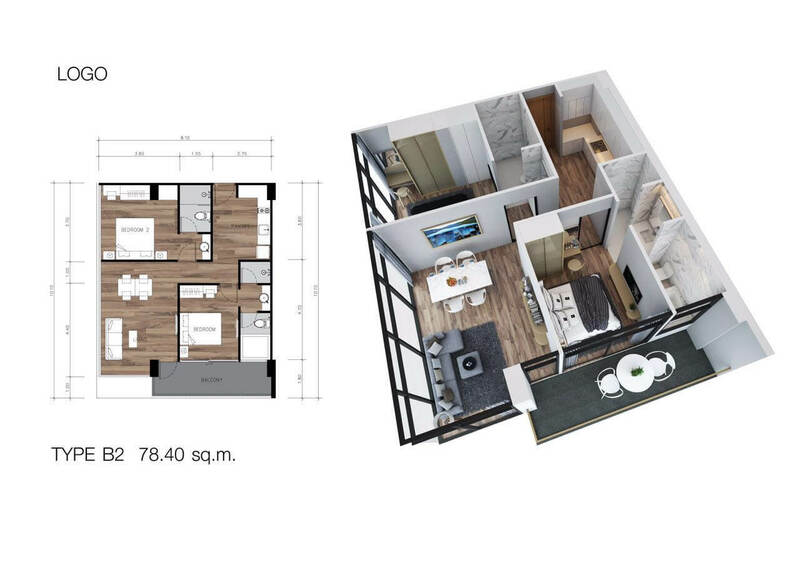 The two-bedroom/one-bathroom apartments start from a compact 54.9m2 and range up to two-bedroom/two-bathroom apartments 78.4m2 in size. 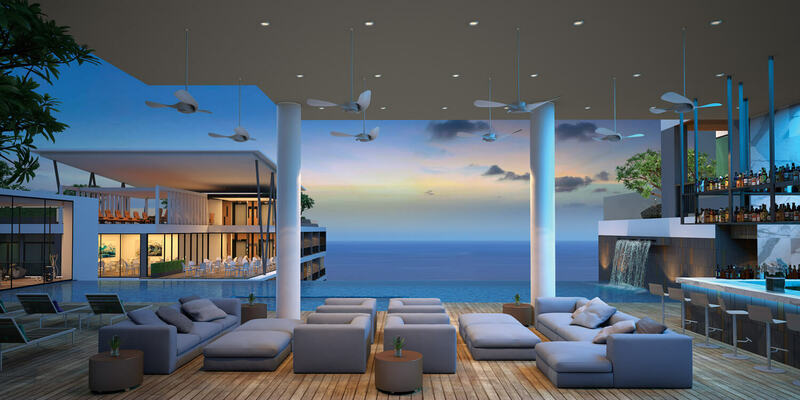 For those buyers looking for a really special apartment, there are also a limited number of rooms that offer pool access, private gardens or rooftop access. There are even a few two-storey duplex apartments with a private garden and a pool view. The project is designed to be managed as a luxury hotel. The rooms are designed in the modern style using high-quality finishing materials and branded appliances. All rooms are sold fully-furnished and decorated to match the style of a 4-star hotel. 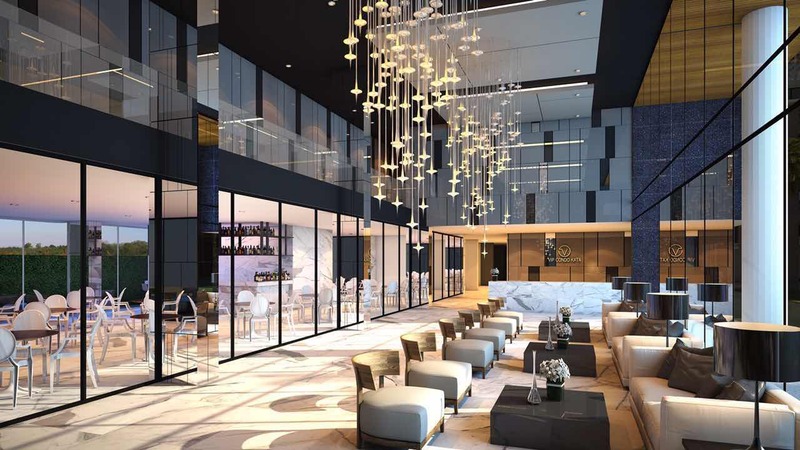 Once the project is complete, owners will be offered the possibility of joining the developer’s Rental Guarantee Program, which guarantees buyers an annual income of 8% of the apartment’s buying price for a period of up to seven years. All properties will be managed by a world-famous hotel chain.